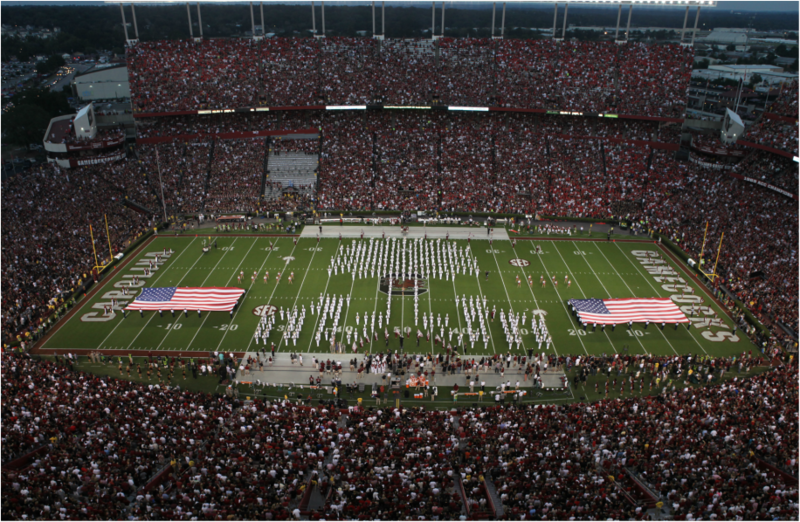 The 385-member “Mighty Sound of the Southeast” performs in front of tens of thousands of Gamecock fans each week and is the largest and most visible student organization on campus. The premier wind band at the university, conducted by Dr. Scott Weiss, is one of the finest of its kind in the nation. Symphonic Winds, conducted by Dr. Cormac Cannon, performs music that represents both traditional and contemporary genres. The University Bands, conducted by Dr. Tonya Mitchell and Professor Jack Eaddy Jr. provides musical challenge and growth as well as fellowship to all who enjoy performing.